At first glance, robbery may appear to be a simple property crime. But because robbery is the taking of property by fear or force, it's considered a crime of violence. California 211 PC sets out the elements of the crime of robbery, along with penalties for defendants convicted of this offense. 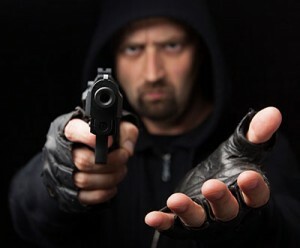 Unlike many crimes in California which can be charged and prosecuted as either misdemeanors or felonies depending on the circumstances, robbery may only be charged as a felony. California Penal Code 211 defines the elements and penalties for the crime of robbery. Robbery is distinguished from theft or burglary by the required element of fear or force. Robbery is a “face to face” crime, during which the victim is present. In contrast, theft and burglary happen behind the back of the victim, who often does not realize their property has been taken until well after the crime occurred. The defendant took property that was not his or her own. The property was taken from the possession of the victim. The taking was done in the victim’s immediate presence. Fear or force was utilized to take the property. The defendant had the intent to take the property from the rightful owner either permanently, or for a period of time long enough to deprive the victim of a significant amount of the property’s value. Under 211 PC, robbery involves taking control of property and moving it, regardless of distance. Further, the legal definition of “possession” does not mean that the victim is actually holding the property at the time of the robbery. Simply having control or the right to control the property in question — called “constructive possession” — fulfills the legal definition. Of particular importance is that the victim does not need to be the property’s owner. For example, an employee of a store does not own the property within the store. But if goods and/or money are taken from the store by fear or force in the presence of the employee, a robbery has occurred. The victim and/or their family members. Another person also present at the time of the offense. In other words, if the victim feared that their property would be damaged by the unlawful act of taking it, a robbery has occurred – even if the victim had no fear that they or another person would be injured. It is also worth noting that California courts have repeatedly held that drugging another person with the intent to deprive that person of their property qualifies as a form of force. The victim(s) is a driver or passenger of any type of public transportation for hire. The robbery occurred in an inhabited dwelling such as a house, apartment, boat, trailer, etc. The robbery occurred during or immediately after the victim(s) withdrew money from an ATM machine. Three to six years in state prison. First-degree robbery of an inhabited structure committed by two or more perpetrators increases the prison sentence to three to nine years. Two to five years in state prison. 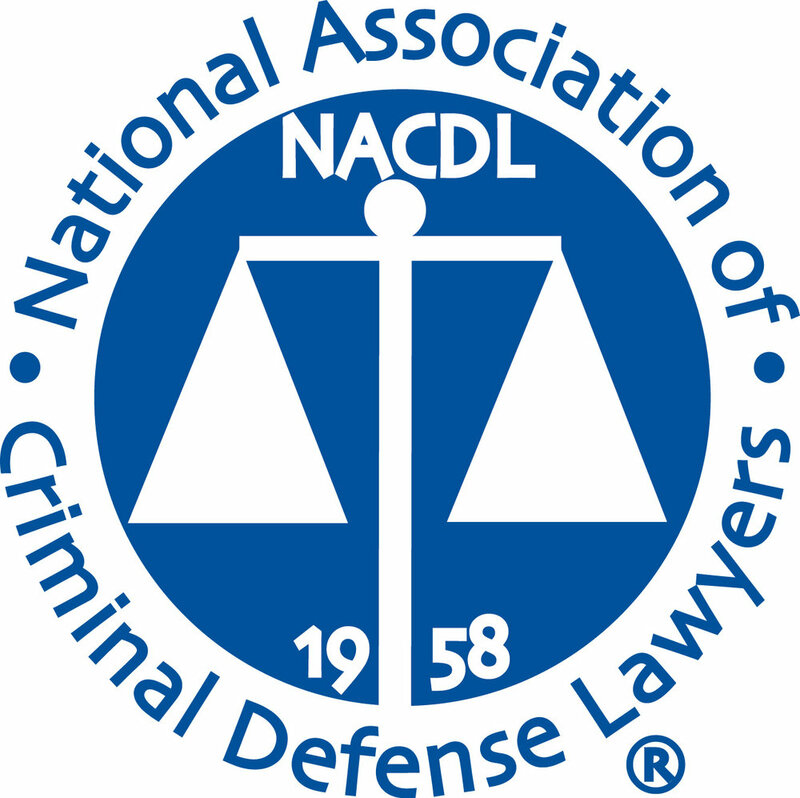 If the defendant’s conduct did not satisfy all of the elements for robbery, he or she can potentially be charged and convicted of attempted robbery under California Penal Code sections 21a and 644. 21a PC defines what constitutes an attempted crime under California law. The two elements required for a conviction under this statute are the intent to commit a crime, and taking at least one direct step towards committing the crime. It is important to note that the element of intent is not nullified by changing one’s mind. If the defendant originally intended to commit the crime, took a direct action towards following through on that intention, but then changed his or her mind and did not actually commit the crime, they could still potentially be charged with an attempted crime under 21a PC. 644 PC specifies the penalties for defendants committed of attempted crimes under 21a PC. It calls for half the county jail or state prison sentence and/or half of the maximum fine for the underlying offense. In other words, a defendant convicted of attempted first-degree robbery could be sentenced to 18 months to 3 years in state prison and/or a fine of up to $5,000. California’s great bodily injury enhancement, 12022.7 PC, is applicable to robbery if the perpetrator caused substantial physical injury during the course of the crime. Sentencing enhancements include an additional three to six years in state prison. Under to 12022.53 PC — California’s “10-20-Life Use a Gun and You’re Done” law — a defendant convicted of a robbery committed by personally using a firearm will receive an additional 10-year prison sentence, an additional 20 years if the defendant personally and intentionally fired the gun during the offense, or an additional 25-years-to-life sentence for causing the victim(s) death or great bodily injury during the robbery. Finally, pursuant to California’s Three Strikes law, robbery is considered a violent felony and is a strike. The defendant did not use fear or force when taking the property in question. The accused had an honest belief that he or she had a right to the property in question; this is referred to as a ‘claim of right’. The accused lacked the requisite intent to deprive the victim of the property. The defendant is a victim of mistaken identity or is falsely accused.